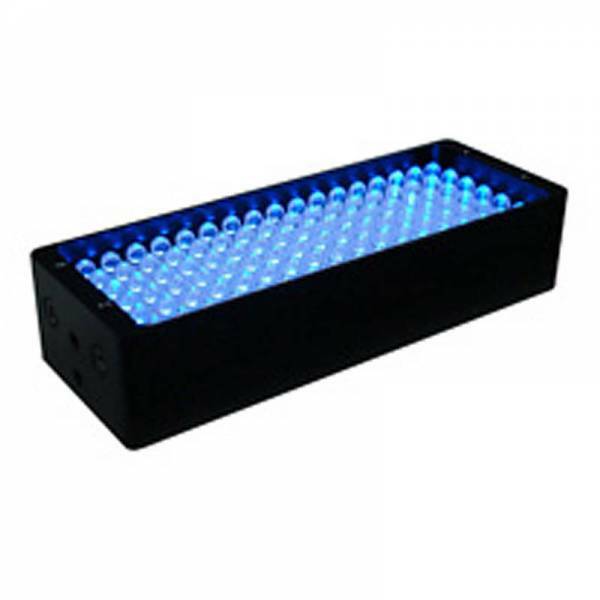 Informations sur le produit "FLDL-i74x27-B"
Falcon Illumination's Bar illuminator Blue, General purpose direct illuminator for difuse surfaces and or oblique lighting conditions. Flexible installation to enable a wide range of applications. can be used as small scale high intensity source. Complete with removeable diffusion plate.